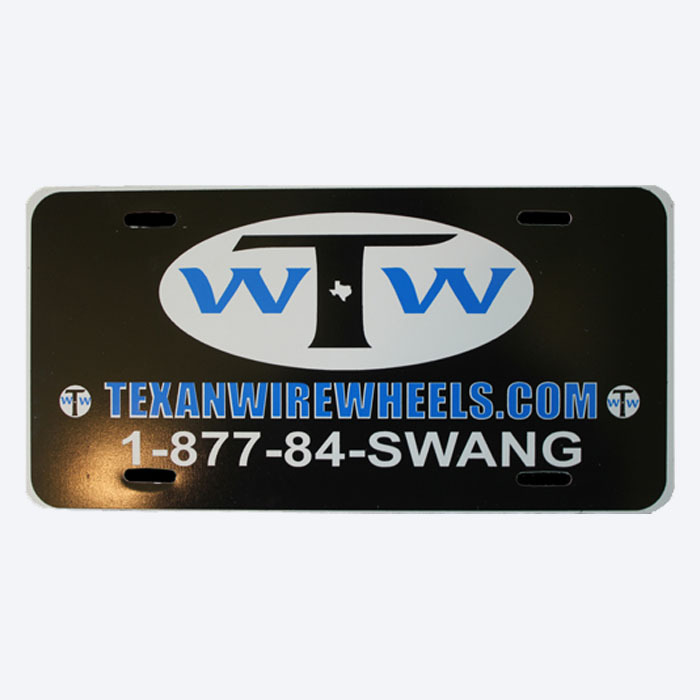 This trucker hat inspired design contains a styled Texan Wire Wheels Swangas® wire wheels and Slab Culture embroidered lettering in yellow and white. 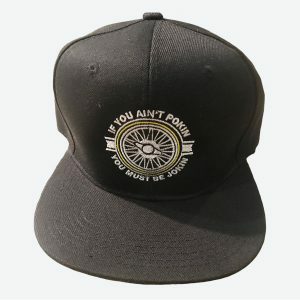 This trucker hat is made of high-quality material and stitching. 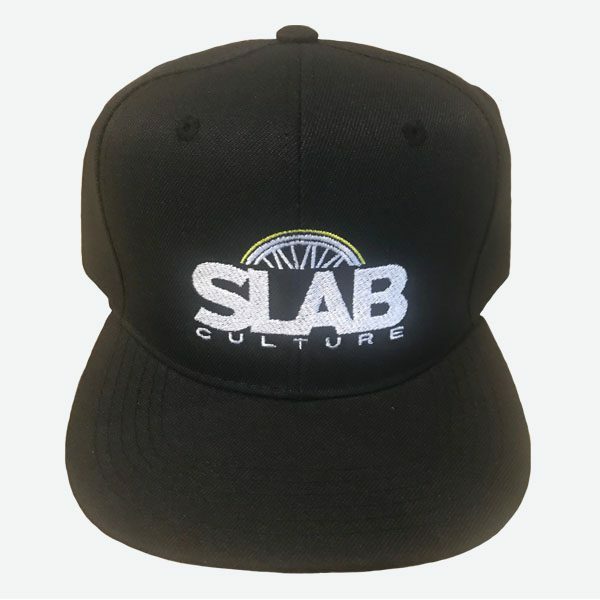 You don't have to own a slab car or drive a truck to enjoy this Slab Culture trucker hat. 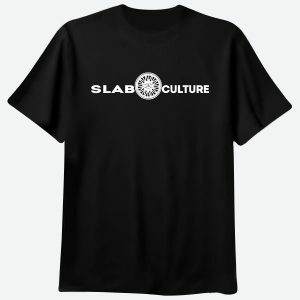 See more trucker hat designs in our official slabculture.com online store. 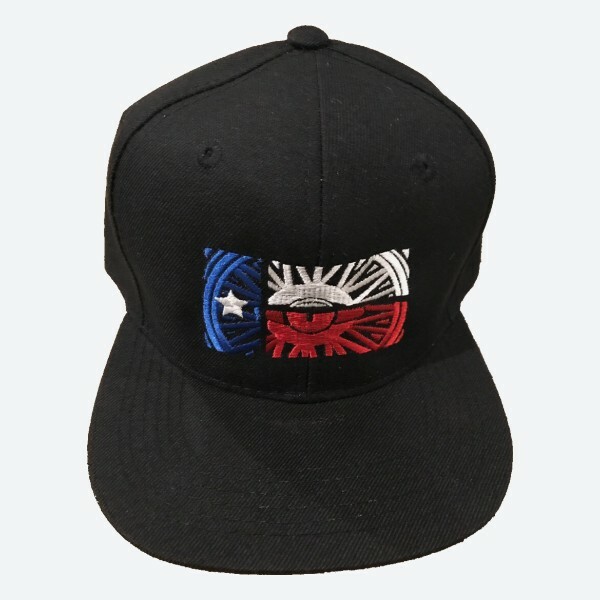 Keep on truckin’ with this Slab Culture trucker hat 3D embroidered design ball cap. 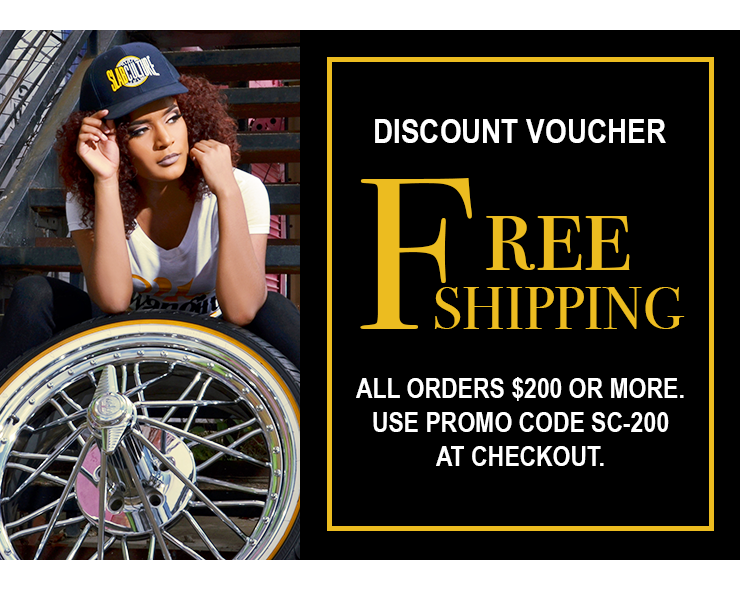 This inspired trucker hat design contains the iconic Swangas® wire wheel and Slab Culture word lettering in yellow and white. 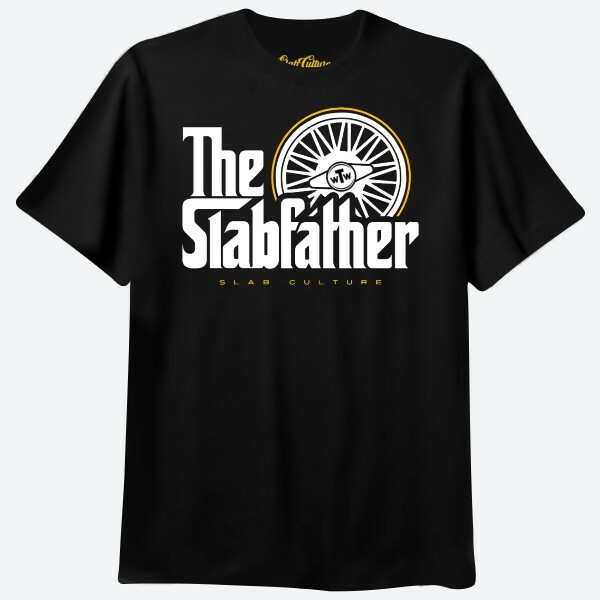 If you’re looking for comfortable hats, visit our slabculture.com apparel store today.